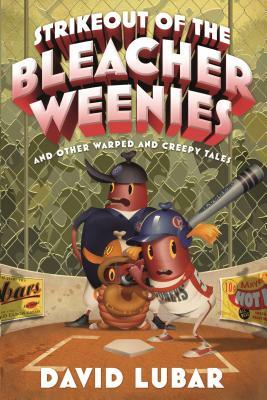 Strikeout of the Bleacher Weenies is the eighth collection of spooky short stories for ages 8 to 12 by popular author David Lubar. This is the perfect pick for young readers who like a few chills and a lot of laughs. Welcome to the Weenie Zone! Here are thirty hilarious and harrowing stories that will scare you, make you laugh, or get you to see the world in a whole new way. Find out where the author got the idea for each story at the end of the book.